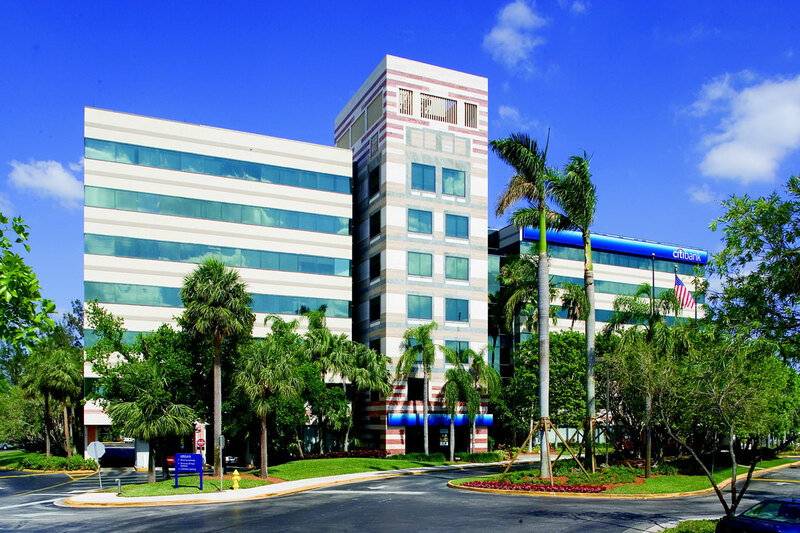 In 2006, Hines, on behalf of its U.S. Office Value Added Fund, acquired Doral Corporate Center, located in Doral, Florida, in Miami's Airport West submarket. The project is made up of two buildings totaling 279,098 square feet on 13.6 acres and includes a 2.8-acre developable land site. Plaza I is a seven-story 140,554-square-foot office building. 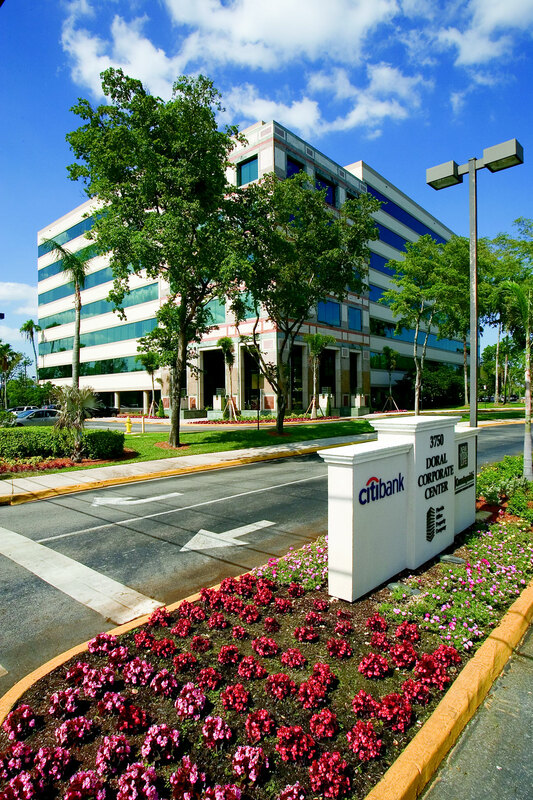 Plaza Two is a seven- story 138,544-square-foot office building located at the southeast corner of the site. On-site parking consists of 958 surfaces spaces. Hines sold the property in August 2016 but maintains the property management assignment.